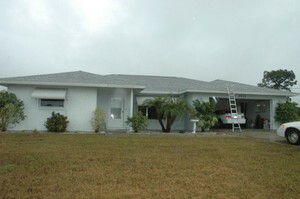 LiveByTheGulf.com features the best search for Englewood homes, condos and land available for sale in Florida. Find the results you want quickly and easily. No need to spend hours searching four or five different websites. Click link above to view homes on the market. Looking for the perfect home in the perfect place? Chances are you'll want to check one of these Englewood neighborhoods.